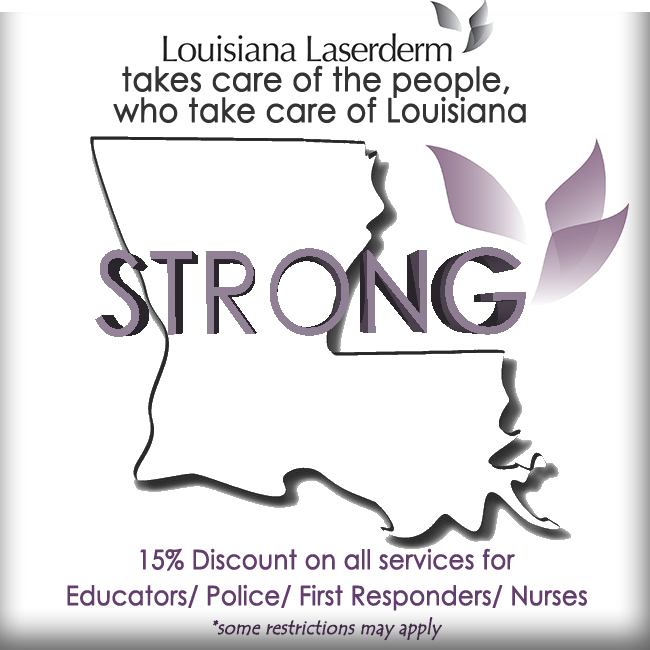 Get important news and promotional offers from Louisiana Laserderm delivered to your inbox. 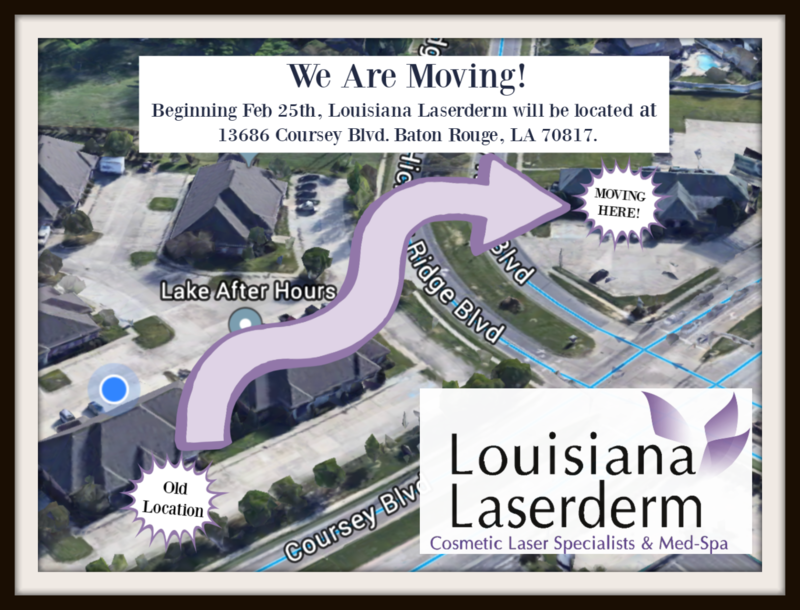 By submitting this form, you are consenting to receive marketing emails from: Louisiana Laserderm, 13702 Coursey Blvd, 10-b, Baton Rouge, LA, 70817, US, http://www.lalaserderm.com. You can revoke your consent to receive emails at any time by using the SafeUnsubscribe® link, found at the bottom of every email. 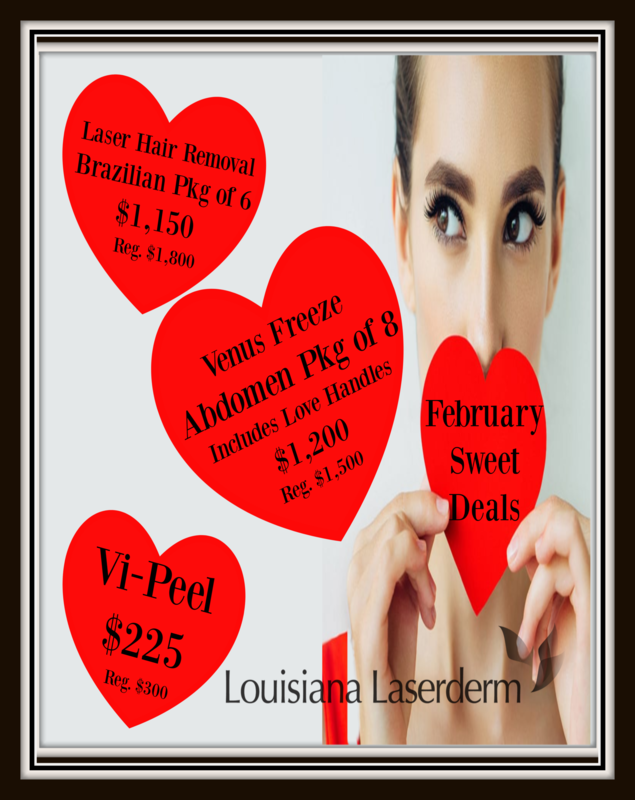 Emails are serviced by Constant Contact.